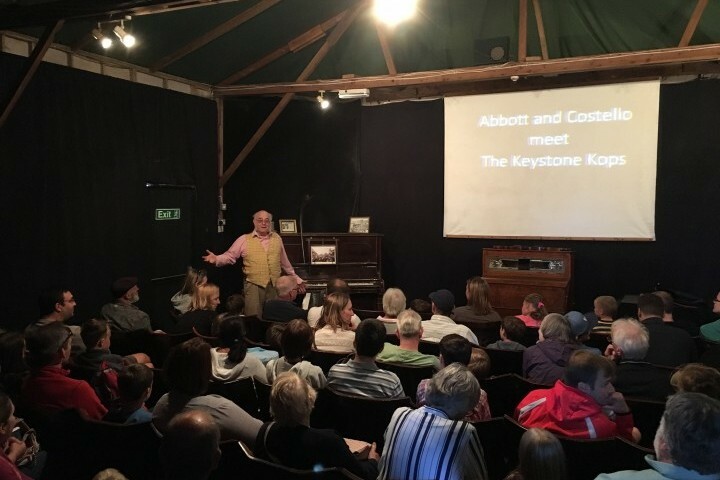 Your entrance ticket to Hollycombe means you can come back and enjoy all the following events for free! 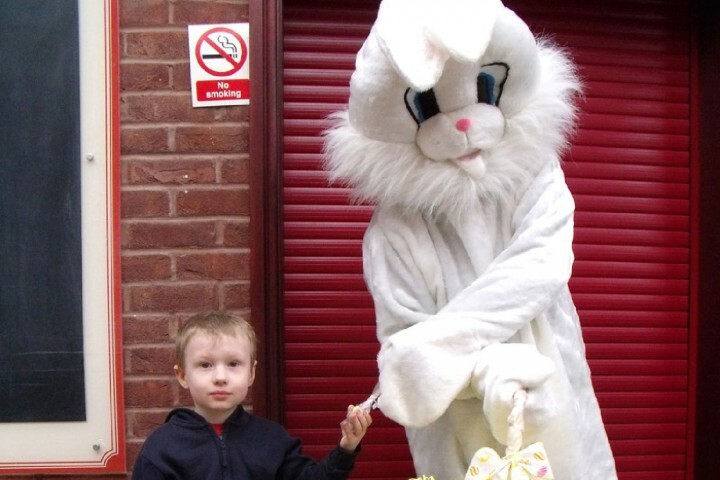 This Easter Sunday & Monday Hollycombe will be home to a rather large Easter Bunny who will have a few surprises for the children. 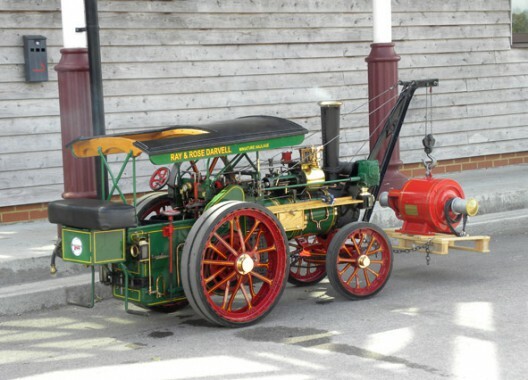 Annual visit of miniature traction engines. 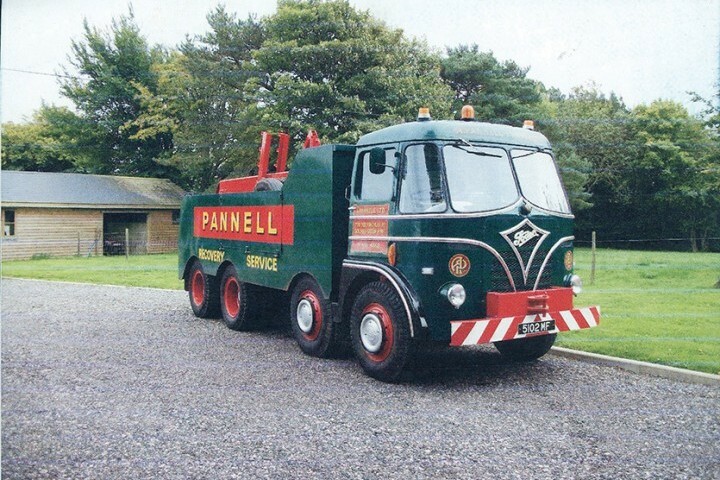 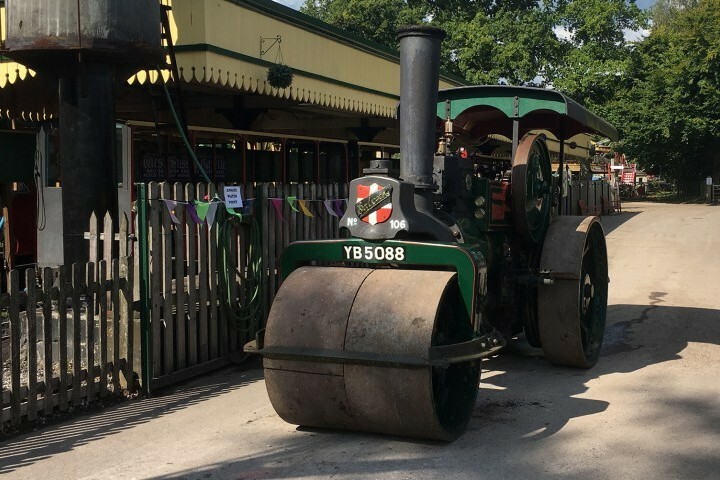 Visiting full size traction engines, steam rollers and other exhibits will join us for two days of steaming fun. 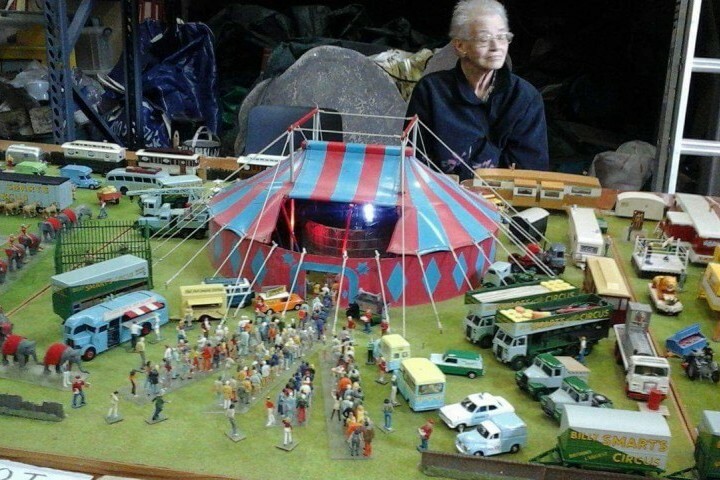 Enjoy Hollycombe's Steam Fairground with added attractions over the weekend! 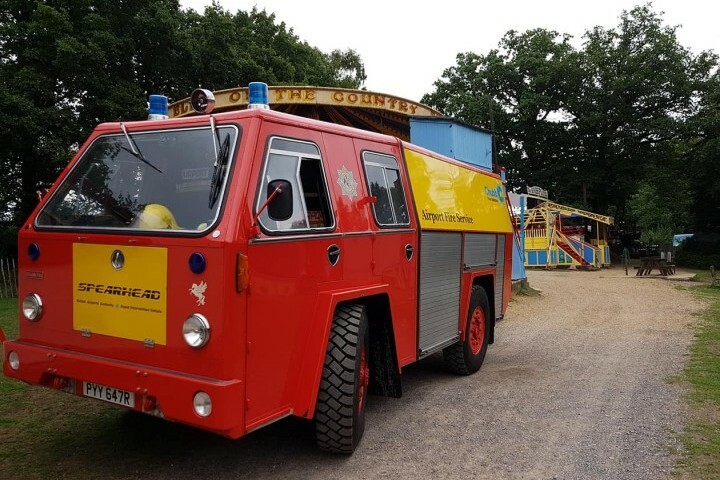 Hollycombe's popular annual Teddy Bears' Outing! 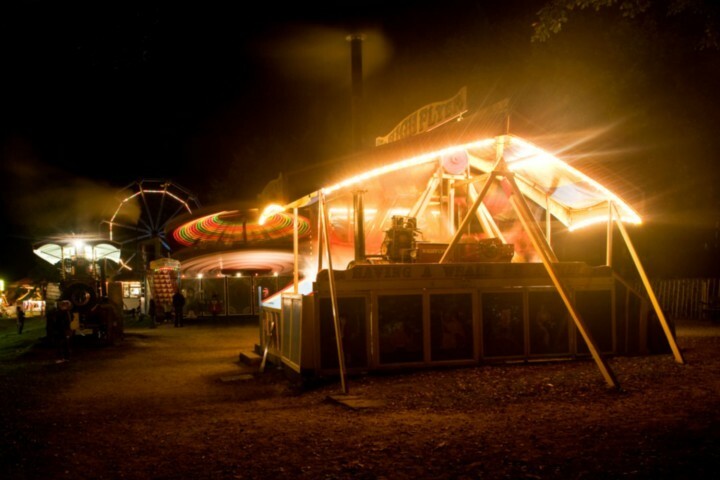 Step back in time to experience the magical nature of Hollycombe’s Edwardian fairground as the sights, sounds and smells all come alive as darkness falls!